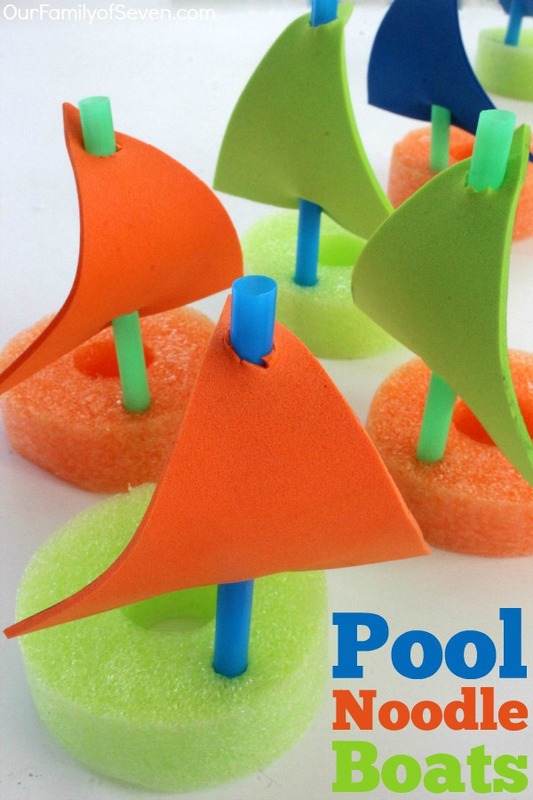 Warm weather is just around the corner and these DIY Pool Noodle Boats are going to have the kiddos playing for hours. 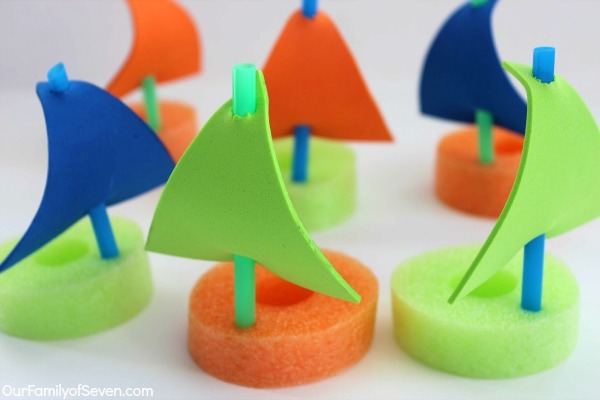 We made these little fun boats for just a couple of dollars. 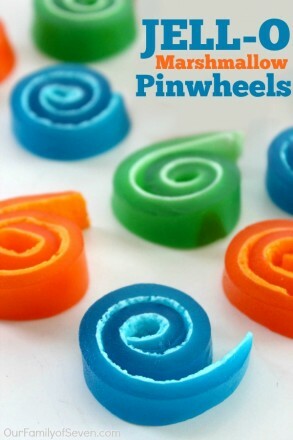 So they are super inexpensive and they are SUPER fun! 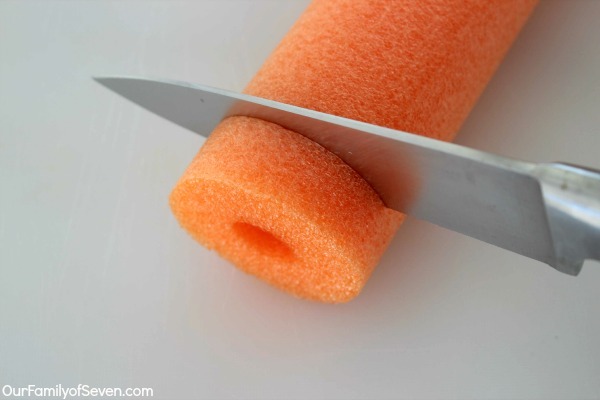 There are so many different ways to use pool noodles. Many different games and activities for little kids and the bigger kids too. 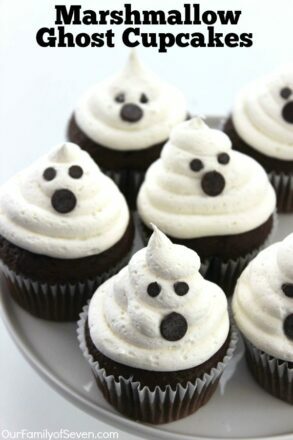 I am excited to start sharing a few ideas with you here on the blog. 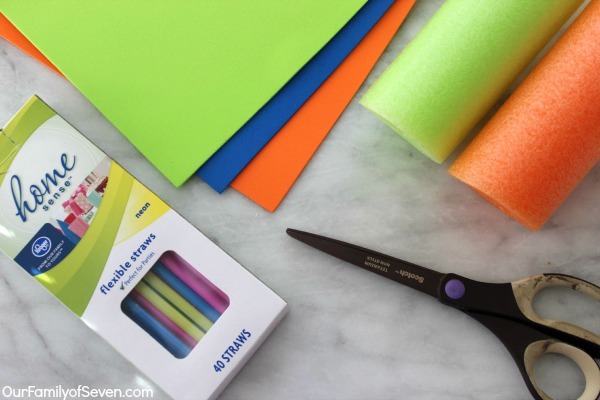 This first pool noodle idea has been on my “to-do” list for way too long. My big kiddos like to use pool noodles as swords quite often. Boys will be boys sometimes, ha ha! I am thinking I will give them a few new ideas. My littlest guy really liked to chew on them. But that was last summer. I have my fingers crossed hoping that we have broke him of that nasty little habit! 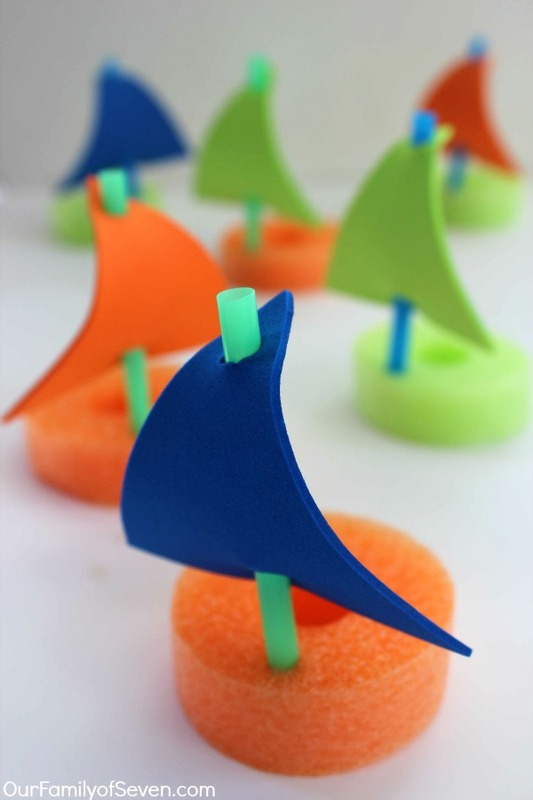 I have had the idea of making these little pool noodle sailboats for my guy for quite some time. I bought everything for this project last year. Then the pool noodle chewing began so I figured I would hold off until he was a bit older. Water play has always been one of his favorite activities. I knew he would enjoy splashing his pool noodle boats around in a bin of water. When hot weather arrives, they will be great in the pool too! 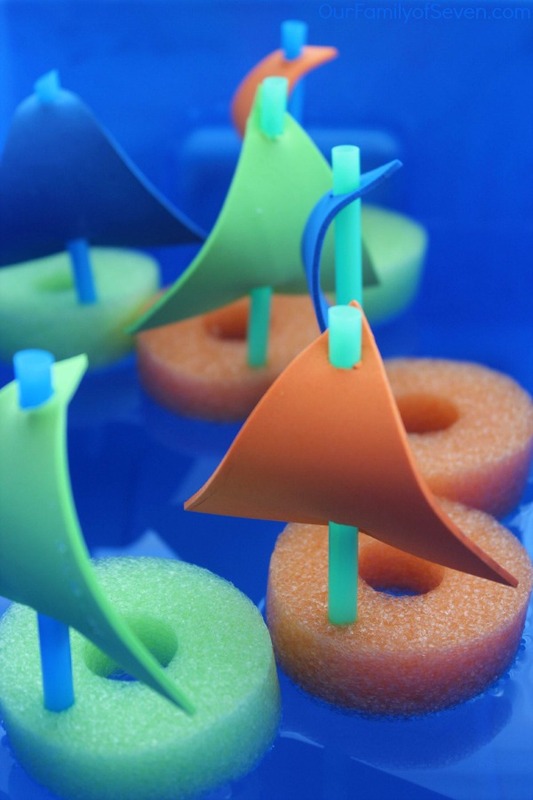 The supplies needed to make your kiddos these cute DIY Pool Noodle Boats are so inexpensive. You can actually find all the supplies needed at the dollar stores. We are always needing fun and educational summer activites that do not break the bank. This project is perfect. 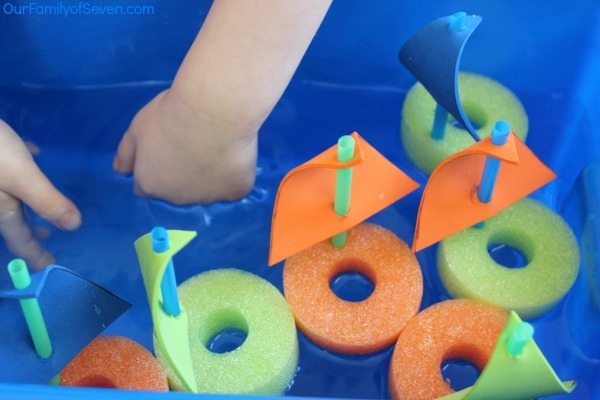 Toss your boats in some water and watch them sail! This project will take you just a few minutes time. We made a whole bin of boats in about a half hour. I probably could have been done a bit quicker if Jonathan would have quit stealing my pool noodle slices, lol. Keeping him out of my supplies was the most difficult. Jonathan is almost 4 and he had a blast pushing his new boats around. The big kids even had a bit of fun with a pool noodle boat race with them. They can be a bit competitive at times. I think they get that trait from their dad, lol. Water play is always fun for most kiddos. 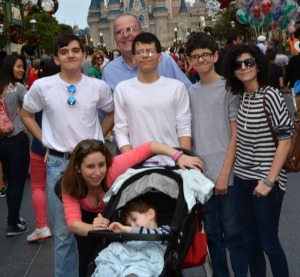 Both of our autistic sons really enjoy it a bit more than most kiddos. I am sure most of you with a child with autism experience the same with your kiddos. They will splash in the water for hours. 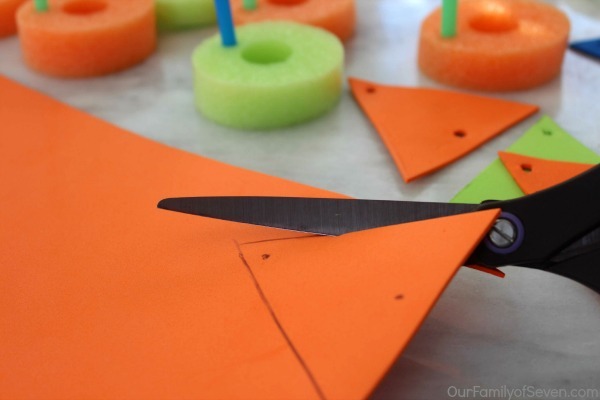 Have you made any pool noodle games or activities in the past? It’s always great to think ahead and have fun summer activities available for the kids to enjoy when warm weather arrives. Keeping them entertained all summer can be a challenge. I am hoping that if we have many ideas ready, we will not be hearing “I’m bored” as often as we usually do. 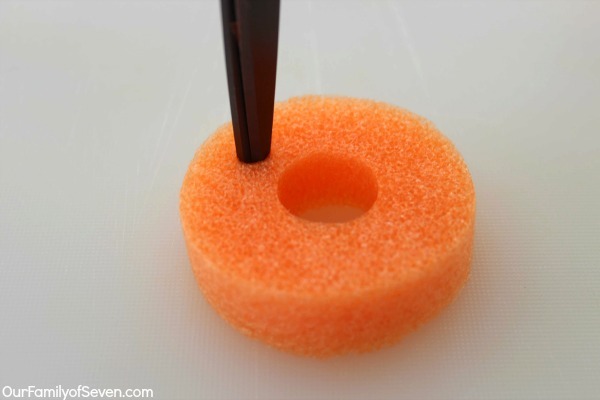 Be sure to check out the fun Sponge Water Bombs I shared with you last week. They will be an additional fun summer activity for you to have you prepped and ready for warm days.